We specialize in high quality offset printing. 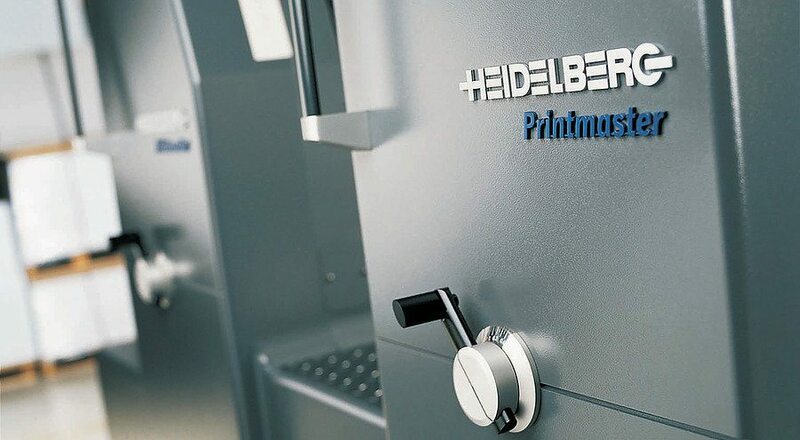 We have always used the highest quality presses, manufactured by the world renowned Heidelberg company. Currently we offer offset printing in 1 – 6 colors and up to 29″ wide. Central Print also offers wide-format color printing for indoor posters, banners and signage. 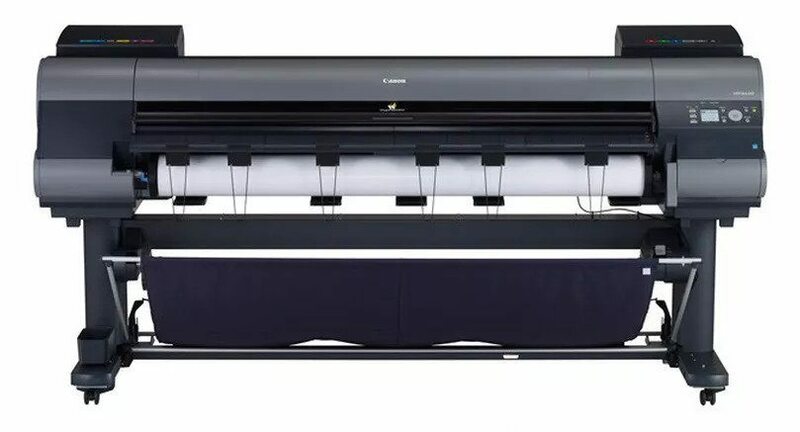 We currently are using an Oce Colorwave 600 (toner based color) and a Canon iPF9100 12-Color Giclee quality inkjet plotter. 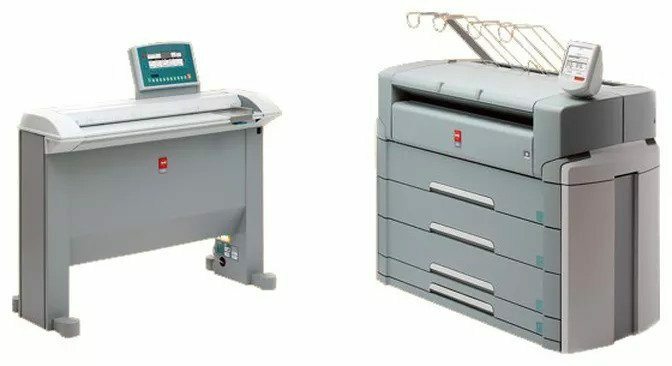 Each of these machines have their specific applications and are ready for your large format color printing needs. We can print on bond, mylar, acetate, canvas, and tyvek. We offer mounting and lamination (up to 36″) in conjunction with our large format color printing. 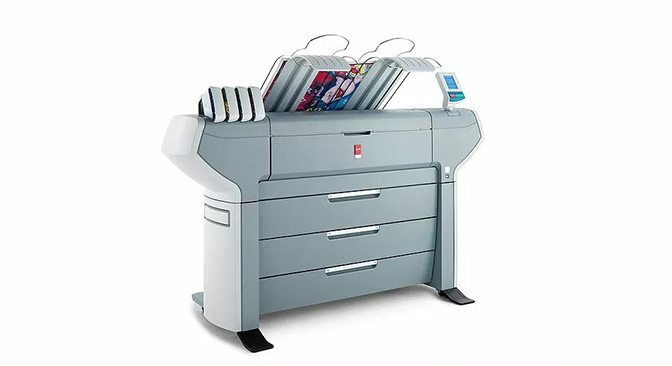 We also offer large format color scanning and copying up to 42″ wide. Our company currently works with over twenty artists in our community and many engineering and architecture firms as well. 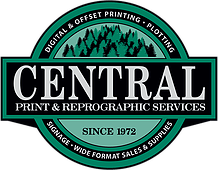 Central Print & Reprographics Services offers full service color and black & white large document copying, printing and scanning using state of the art Oce machines. Oce provides a high quality system to give the sharpest detail and some of the best grayscale shading and color available. We can also take care of all of your spec books. For more info please click the more info button below.